When Mother's Day comes around it has so much more meaning to me now that I'm a Grandmother too. My Grandmother who will be 95 years young next month has been an inspiration to me my entire life. She has been the rock in our family through thick and thin. And now with the birth of my Granddaughter last year, we are five generations strong! 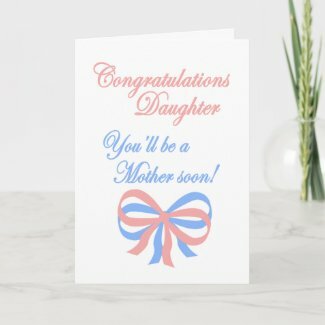 I've been put in the unique position to be a Granddaughter, and a Grandmother, at the same time. I feel very blessed. So on this Mother's Day I'd like to make a special wish to every Grandmother and every Granddaughter, and every Mother in between, that your day is full of love and happiness! As I've stated before, most of my designs are made from the heart. 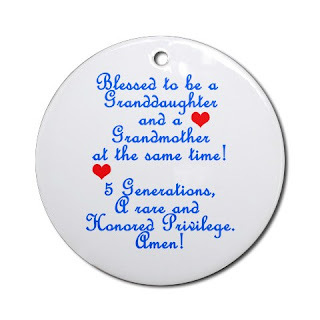 This one is for all the Grandmas in the middle like me!